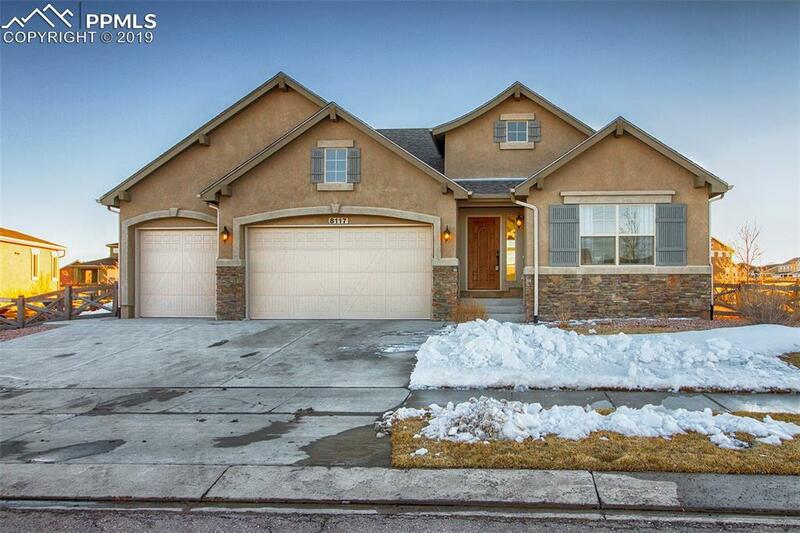 Fantastic ranch home with finished basement and great lot that backs to a walking trail with mountain views! 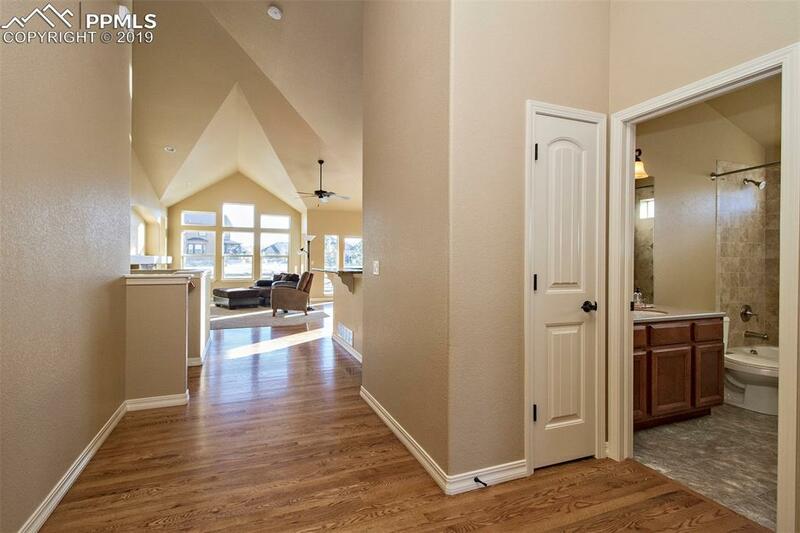 Main-level living in this fabulous Vanguard Hillingdon II with stucco exterior and 3-car garage. Beautiful open kitchen with a gigantic island, wood floors and walkout to an over-sized patio with fully landscaped yard. 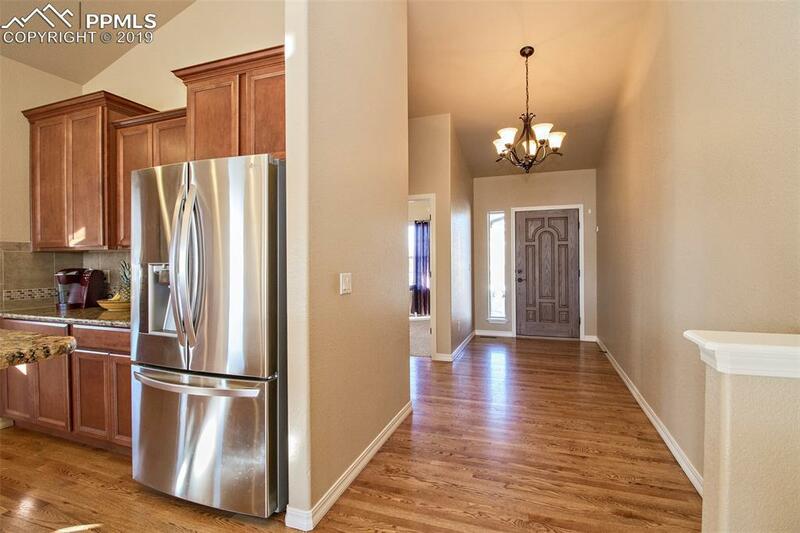 If you are hunting for a super clean, perfectly maintained home, this is the one! 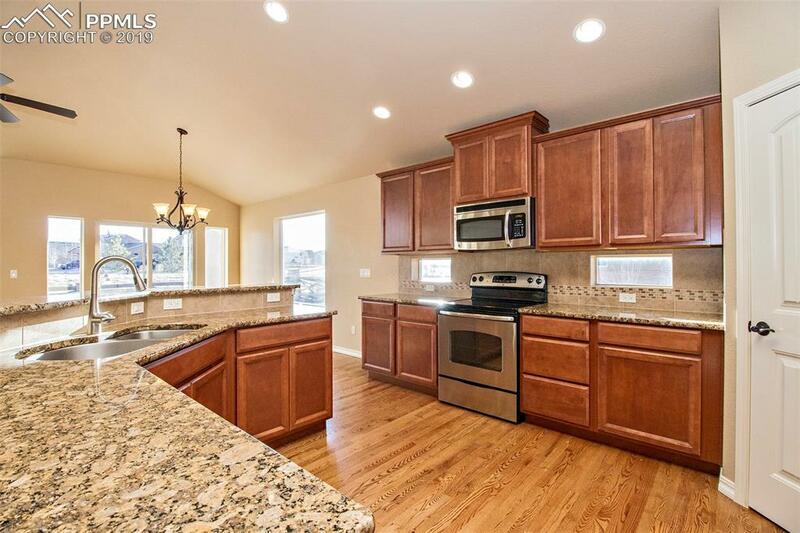 The finished basement has a gigantic wet bar and open layout for entertaining! The basement has two bedrooms, full bath & a huge unfinished room for a gym or potential 5th bedroom! Great Home, great lot, upgrades galoreÃ¢â‚¬Â¦.DonÃ¢â‚¬â„¢t miss this home!